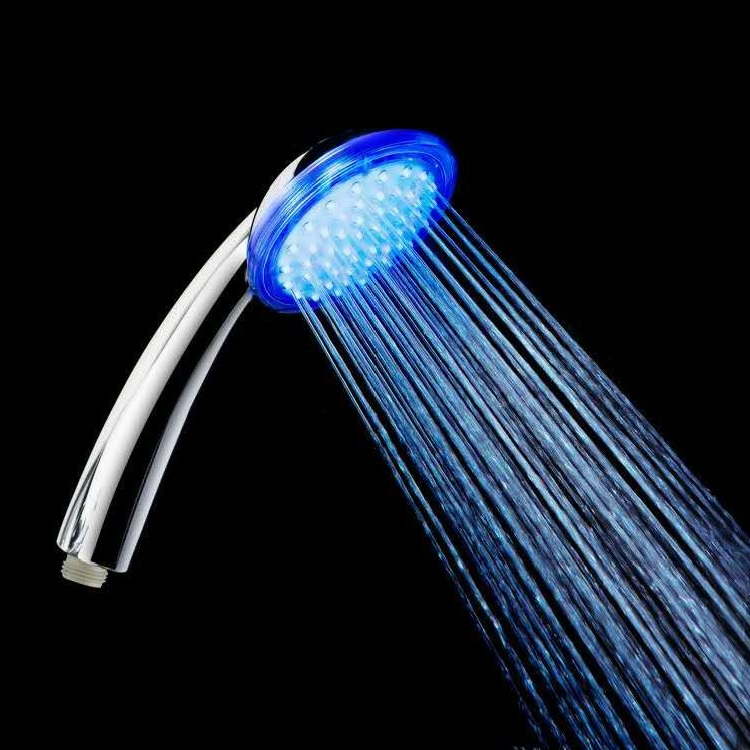 ISH new products,Silk spray handheld shower. 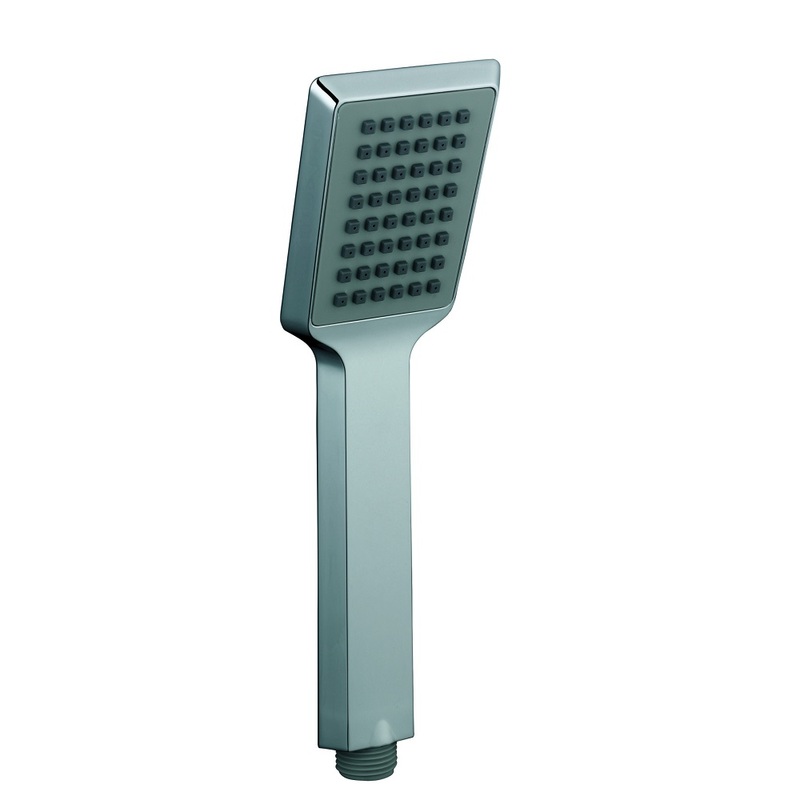 ISHOME is constantly developing new products to create a more comfortable bathing experience. 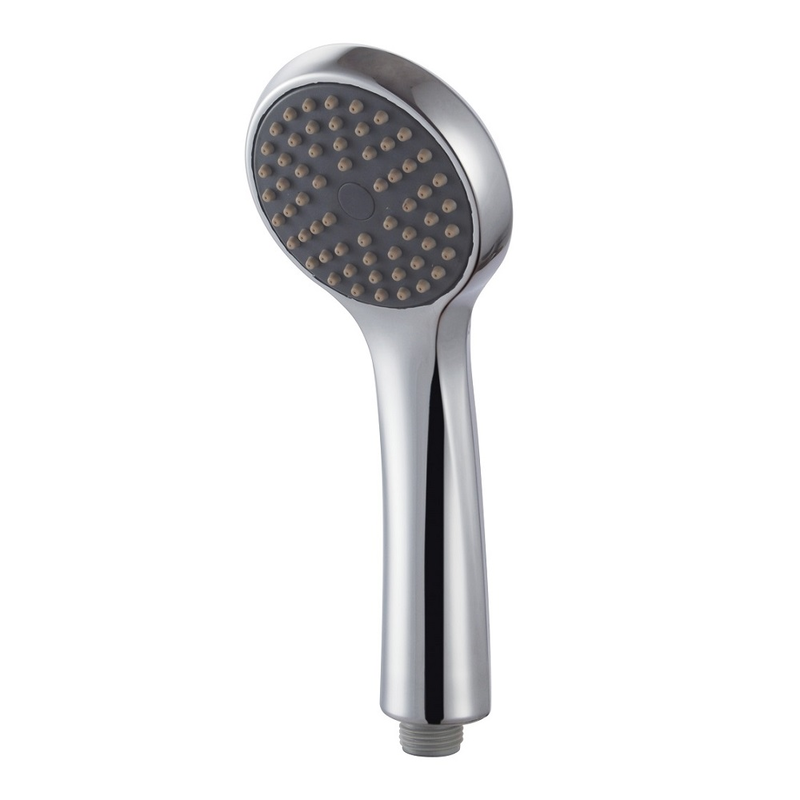 Silk spray handheld shower is a stainless steel shower head. 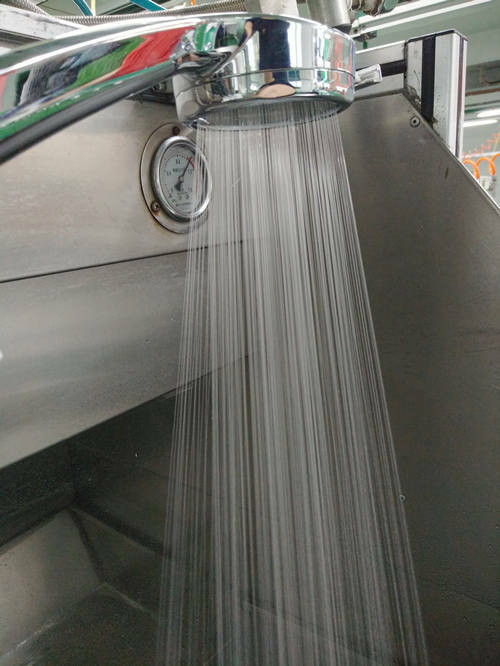 This is a shower head made of stainless steel corrosion process, the water outlet is very dense.This is a shower head made of stainless steel corrosion process. 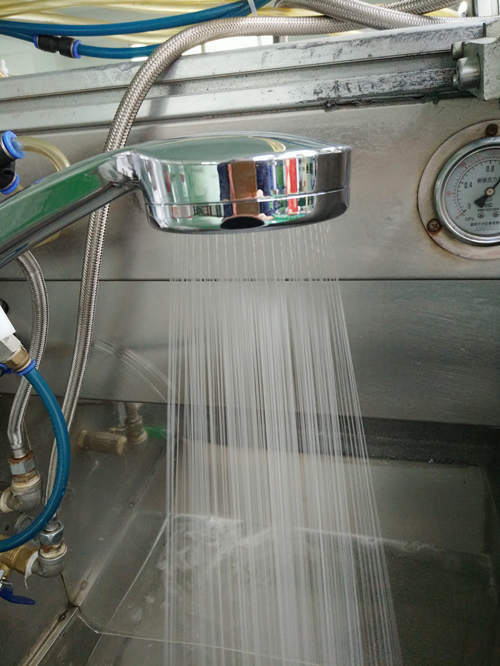 The water outlet is very dense, with a soft and full ideal water experience. Hundreds of water columns hit the skin to create a perfect bathing experience.